Step 1. 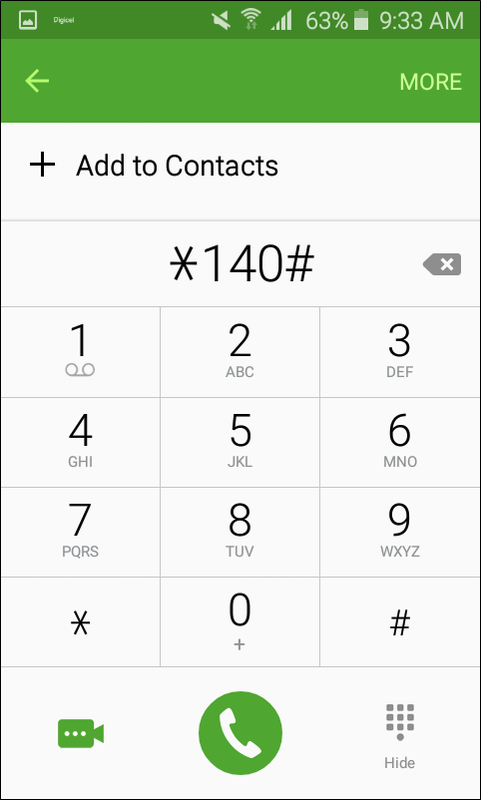 To opt out of a plan, first dial *140#. Step 2. 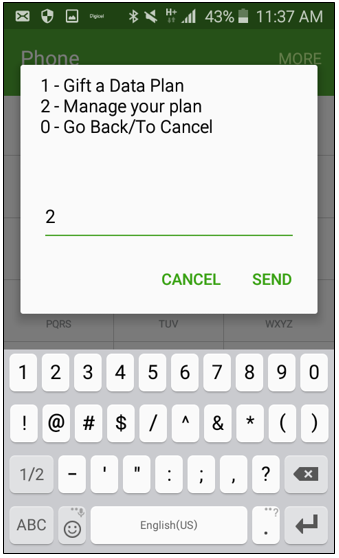 Select 'Manage your current plan" and press 'Send'. Step 3. Choose 'Manage your plan'. Step 4. 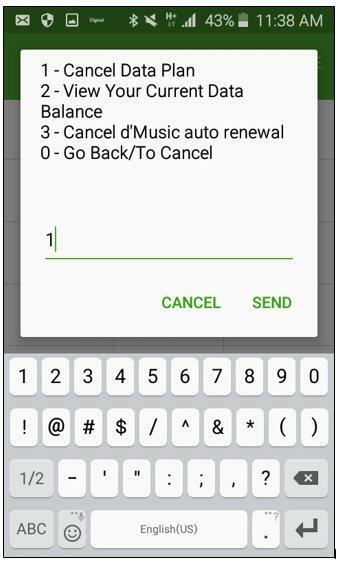 From here you can choose to view your data balance, or you can select the option to cancel the data plan. Step 5. 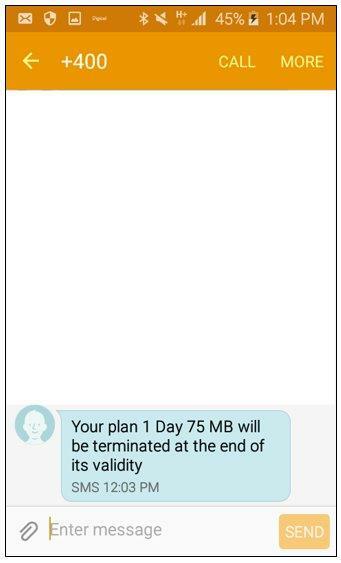 Your current active data plan will be shown. 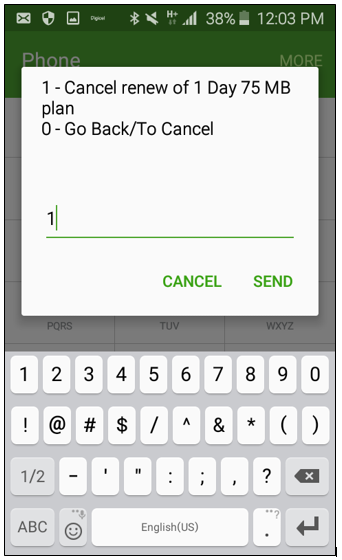 You can verify whether you would like to cancel the auto-renewal of the plan or not. Step 6. Once you have confirmed, you will receive a pop up message to advise you the action is underway. Step 7. 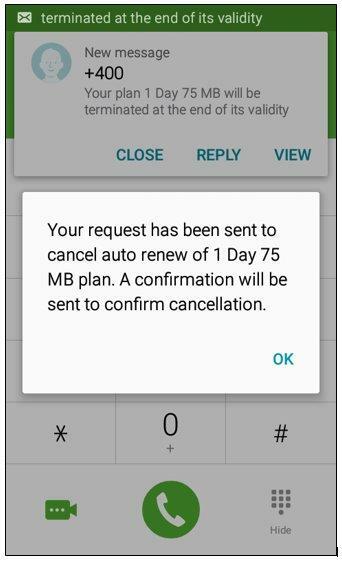 A text message will confirm that the plan will not auto renew.